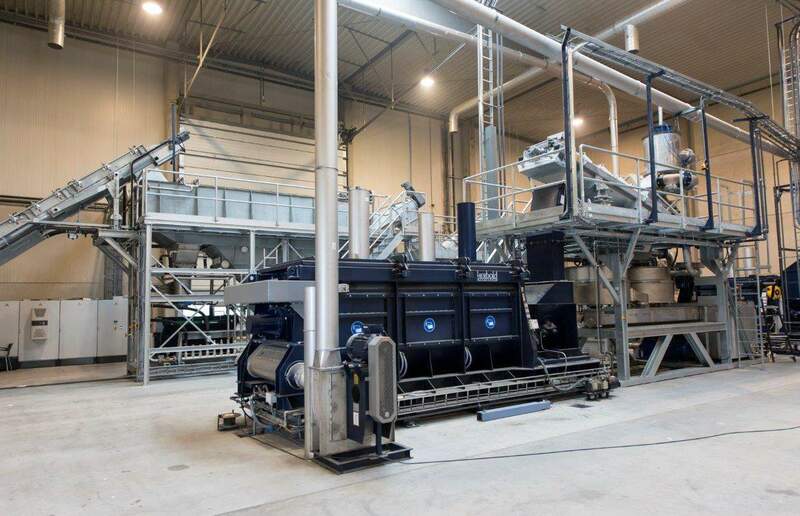 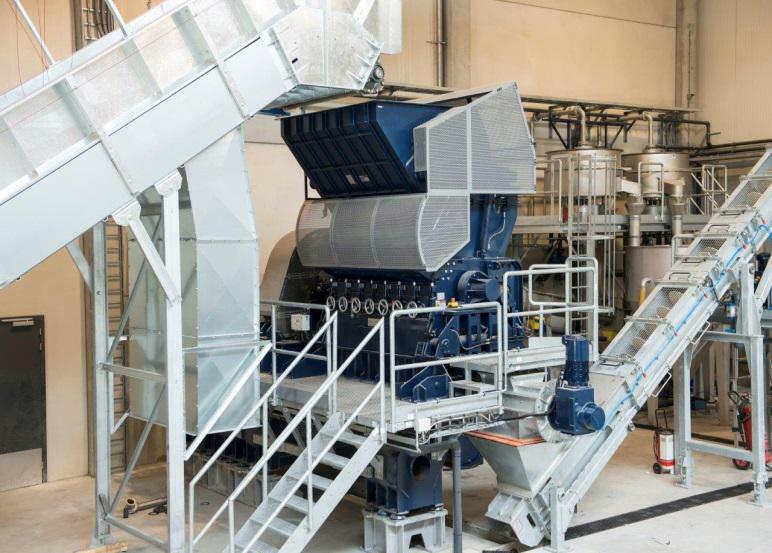 For the production of high-quality regrind HERBOLD MECKESHEIM GmbH has installed a model line for Rodepa in the Netherlands that was launched at the beginning of the year. 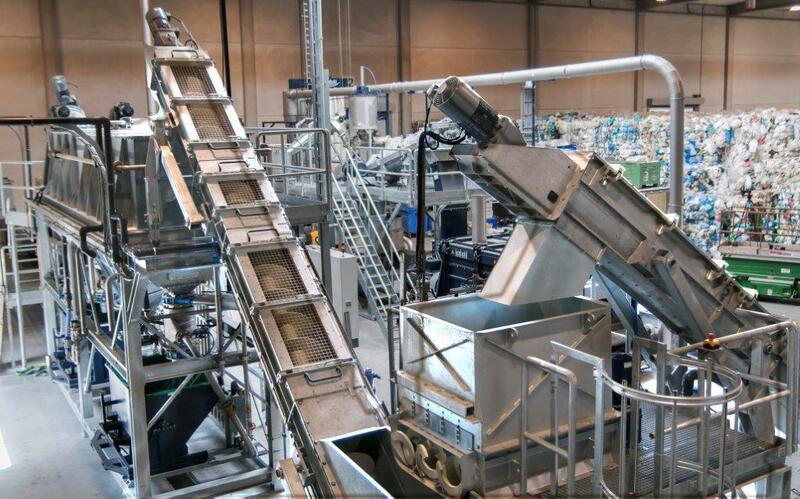 High-quality granulate for film thicknesses beneath 30 my is produced from a mix of plastic waste. 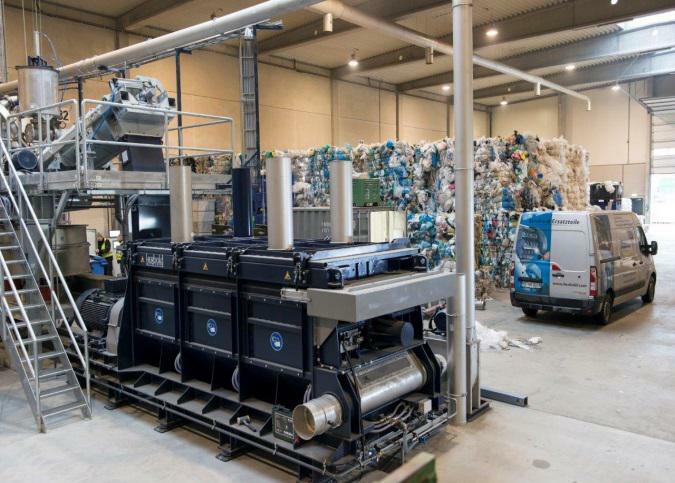 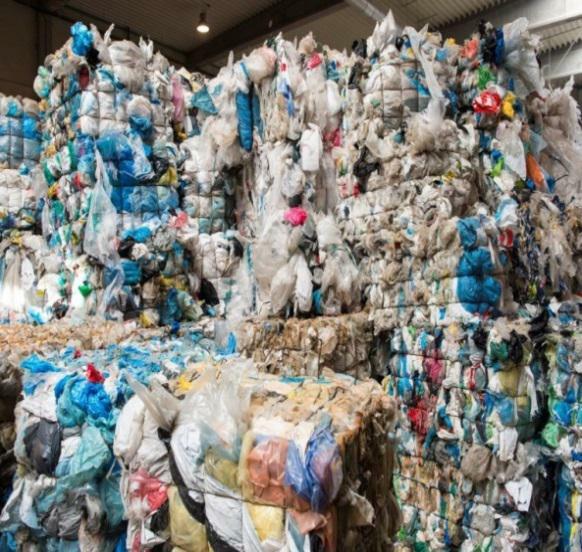 This mix consists of films as used in trade and LDPE film waste from sorting post-consumer packaging waste as is the case with automatic waste sorting plants.